Dubai and Budget are two words that may not seem to go along very well. People have associated Dubai with ultra-luxurious lifestyle, the 7-star hotel and the world's tallest skyscraper that it scares the budget savvy travelers. I've been here for 7 years and I can say that Dubai is not a cheap travel destination if you want to experience the glitz and glamour that it is famous for. But, there are ways on how you can appreciate its wonders without breaking the bank. Over the past years, I have convinced a few friends and family members to come over, and together, we made their Dubai Budget Trip happen. It's possible! 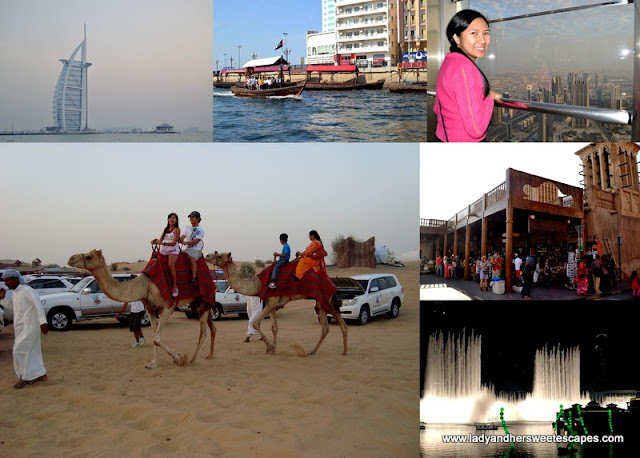 Now, it's time to fulfill your Dubai travel plans. Here are our recommended accommodations (tried and tested by my family and friends) and ways to explore the city on a budget. Dubai Youth Hostel - a budget accommodation for backpackers and solo travelers. The hostel has a swimming pool, cafeteria, and laundry service. It is located in Al Qusais, quite far from the tourist attractions but can be accessed by the Metro. Stadium metro station is about 10 minutes away by foot. 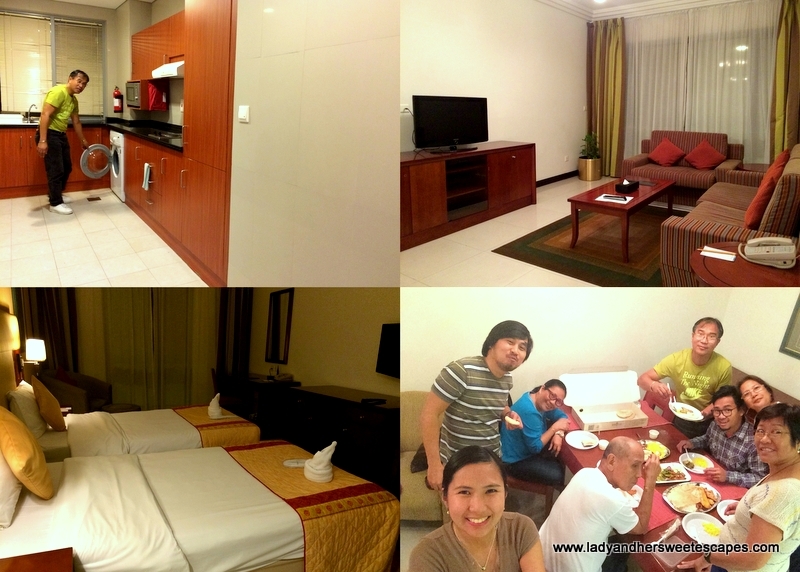 Flora Park Hotel Apartments - a fully-serviced aparthotel in the heart of Deira. Deira City Centre shopping mall and metro station are just a few minutes walk. Star Metro Deira Hotel - affordable and spacious accommodation perfect for families. It is located across Reef Mall and a short stroll from Salah Al Din metro station. Purchase NOL Card in a metro station and take the bus, the metro or the tram. For more information, please visit Dubai RTA's official website. Spend around 150 AED for a thrilling adventure in the desert which includes dune bashing, camel ride, henna, belly dancing, bbq dinner at the camp. Because it's the world's tallest tower, it can be seen from almost every point of the city for FREE! For best views, head to Downtown Dubai! To appreciate it more, spend 125 AED to access Burj Khalifa's At The Top observation deck at the 124th floor. See the world's largest acrylic panel for FREE at The Dubai Mall. Spend 70 AED to explore the Aquarium Tunnel and Underwater Zoo. See the remains of a real skeleton for FREE at The Dubai Mall's Souk Dome. Watch the world's largest fountain dance to classical, Arabic and International songs every 30 minutes at the Burj Lake for FREE. 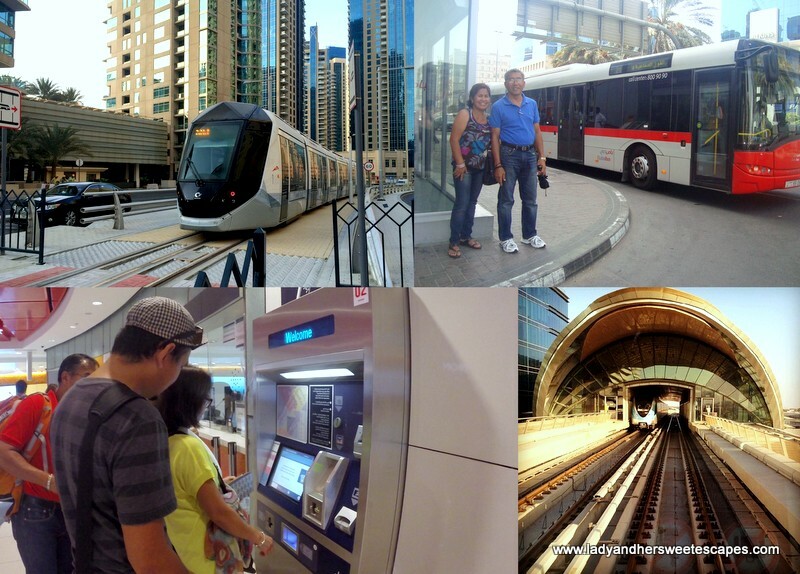 Spend 25 AED to travel via the Palm Monorail from the trunk to the crescent of the man-made island. Explore the Avenues at Atlantis The Palm for FREE. Spend 100 AED to see 65,000 marine animals at The Lost Chambers and to appreciate the unique concept of Atlantis even more. Take a stroll at Marina Walk and see the world's tallest twisted tower (Cayan Tower) for FREE. Spend 250 AED for a Super Pass which includes entrance to the Snow Park, access to the thrilling rides, and a pair of gloves. Update (January 2017): This restaurant is now closed. 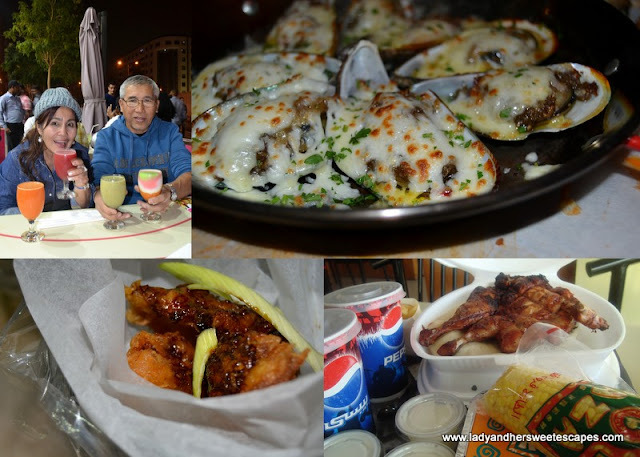 Check out the Daily Deals Websites Cobone and Groupon for amazing discounts on food, activities and hotel stays. 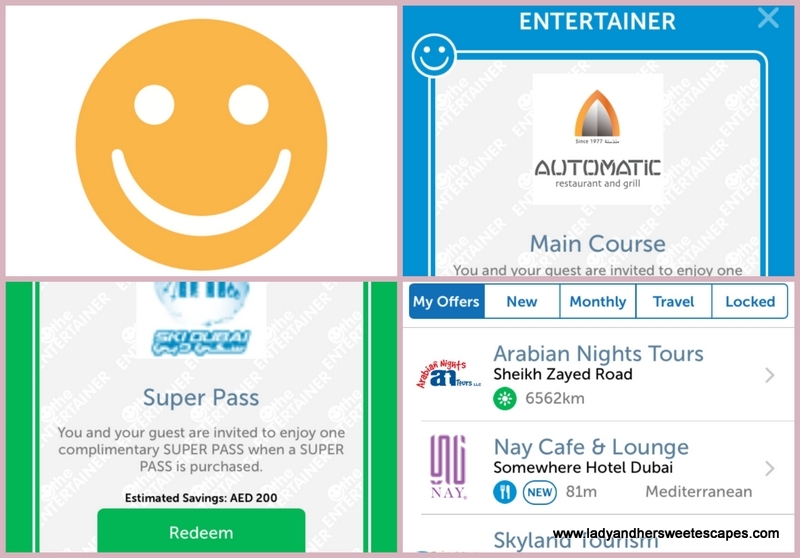 Purchase The Entertainer for buy1 get1 free offers in Dubai's top restaurants and attractions.